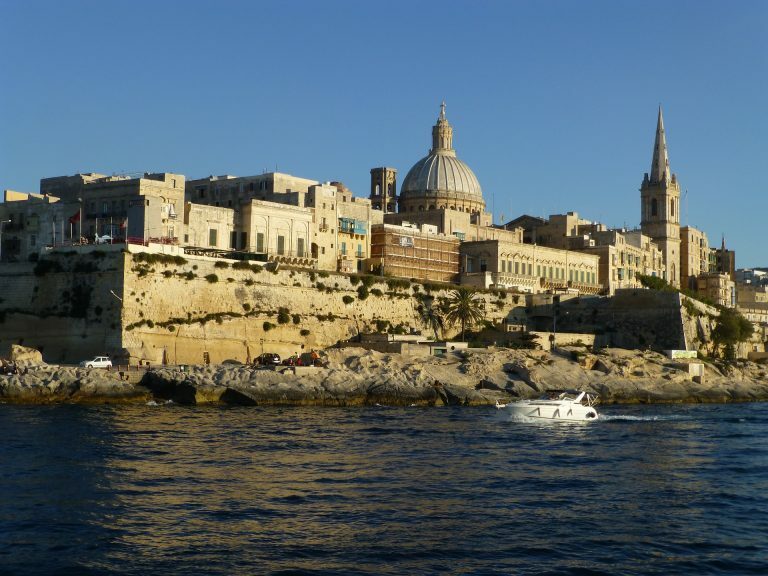 Move your head office of your Ltd. from England to Malta. You’ll feel the difference. In Germany there are currently about 40,000. Ltd.`s. Although the German legislature created the corporate form “UG (Unternehmergesellschaft) – with limited liability” which makes the way to the markets easier for companies without equity, the Ltd. is still attractive. It is well established and accepted worldwide. In the UK itself there are about 2,000,000 Ltd.`s. German Ltd.`s are often the establishment of the English daughter. Not without reason, there are at present in Malta 50,000 Ltd.’s, of which 20,000 were opened after the introduction of the EURO. The majority of the newly formed Ltd.`s in Malta is founded by EU citizens. Take advantage of the benefits of Malta, and transfer the headquarter of your company Ltd. from England to Malta. St. Publius takes on all the formalities. You save the cost of start-up in Malta and are able to act directly with your Ltd. in Malta without a time-out.